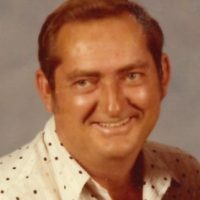 Services for Lloyd Eugene Wells, 82 of Sallisaw, Oklahoma will be at 10:00 AM on Tuesday, April 2, 2019 at Agent Mallory Martin Chapel in Sallisaw, Oklahoma. Burial will follow at Akins Cemetery in Sallisaw, Oklahoma. 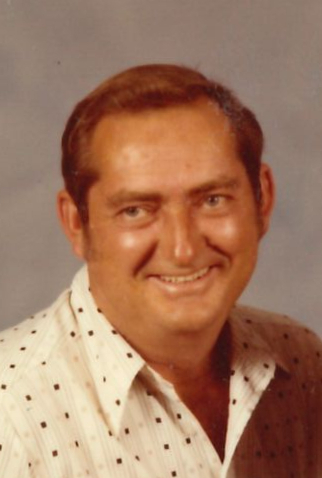 He was born on September 25, 1936 in Sallisaw, Oklahoma to Ethel Gladys (Mysinger) Wells and Floyd Wells and passed away on March 28, 2019 in Ft. Smith, Arkansas. He was married to Lois Marie (Ingram) Wells on March 11, 1976 in Casa Grande, Arizona. Mr. Wells was a cement truck driver. Active pallbearers will be Kendall Goad, Steve Philpot, Gene Long, Kevin Long, Malachi Fields and Zayne Corbett. Honorary pallbearer will be Donald Wells. Viewing will be 10 am – 8 pm Saturday, 2 – 8 pm Sunday and 10 am – 8 pm Monday at Agent Mallory Martin Funeral Home in Sallisaw where the family will greet 6 – 8 pm Monday.